Find a Babysitter near you! Additional Info: I worked in a day care for 5 years and loved it. I am CPR certified and took some child care courses. 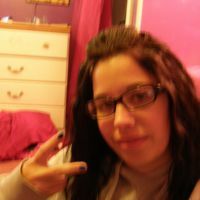 I am outgoing and love running around and playing with kids. I'm very patient and understanding with children. 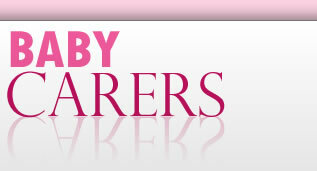 Registration is completely free and allows you to create an informative, searchable online profile at BabyCarers.com.